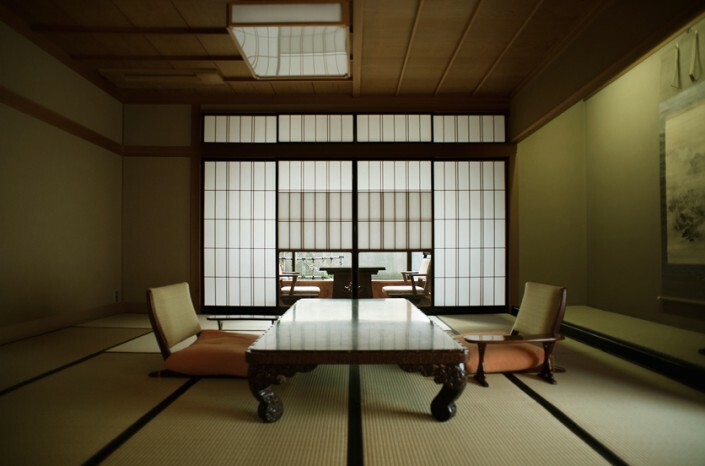 Asadaya Ryokan is a Japanese-style luxury “Ryokan”founded in 1867. 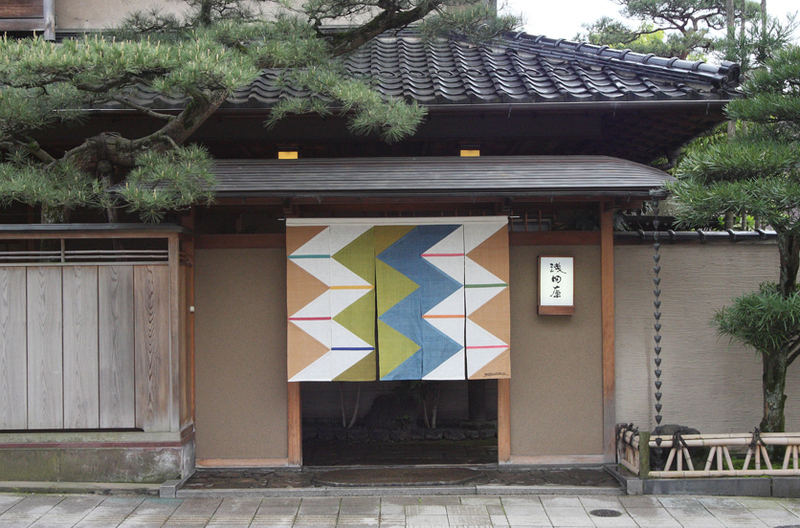 All 5 rooms are accompanied with “Tsubo-niwa”(Japanese-style spot garden). 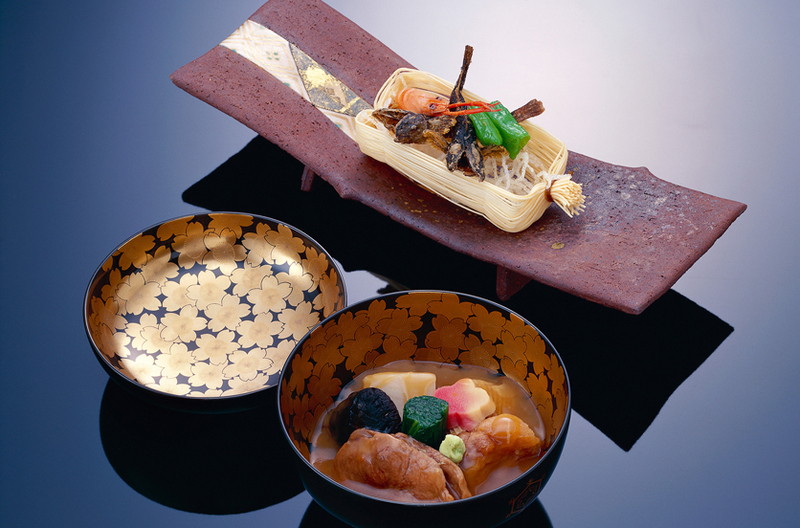 Traditional style “Kaga” cuisine is served in magnificent dishes. We are proud of our warm hospitality. Asadaya Ryokan is located in the center of Kanazawa and convenient for sightseeing for Kenroku-en Garden etc. Including charges room, Dinner and Breakfast. A rate will be charged before holiday,weekend and New Year holidays. Traffic access Limousine : Take limousine bus from Komatsu Airport and drop off at JR Kanazawa Station. Walk : 20 minutes walk from JR Kanazawa Station. Taxi : 7 minutes by taxi. Bus : Take bus to “Korinbo” from JR Kanazawa Station and drop off at “Musashigatsuji” bus stop and 3 minutes walk. Option / Facilities For cancellation within 10 days of your arrival, we will charge 50% of accommodation fee as cancellation fee and cancellation on the day of arrival, 100% of accommodation fee will be charged. Accommodation is available from 2 people.